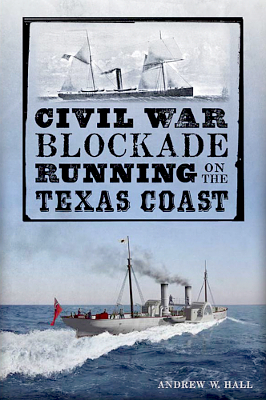 Description: This short volume discusses blockade-running in the western Gulf of Mexico, with particular emphasis on the last year of the war, when Galveston became the last remaining port in Confederate hands in the region. Running the blockade under sail, life aboard the Union ships of the blockade, and the lure of prize money are also discussed. The book includes an epilogue that discusses some of the archaeological work done on runners over the last 40 years. 139 pages. Viewed: 2,695 times since June 10, 2014.